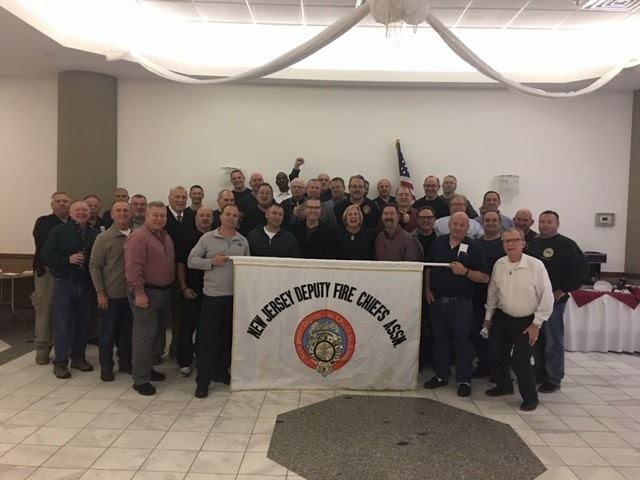 As one of the most active Fire Service Organizations in the State of New Jersey for the past 20 years, our work addresses Safety, Education and Training for the Firefighters and the citizens of our state. 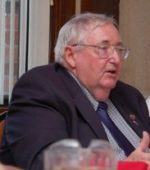 We have been successful in helping legislation work its way through the Legislature and having it signed by the sitting governors during their terms of office. 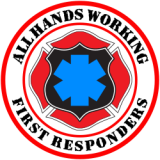 In addition, our goals include a Statewide Marine Firefighting Task Force that would be fully funded by the federal government in 2011 and to develop support programs, on a county or regionalized basis, for the Incident Commander during Mutual Aid Fires or emergencies. 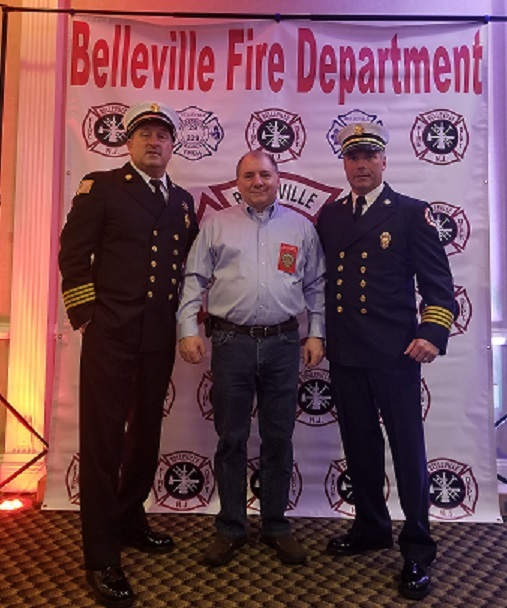 We believe this will improve the fire ground safety of the Firefighter, and give the Incident Commander the tools they require to complete their mission. 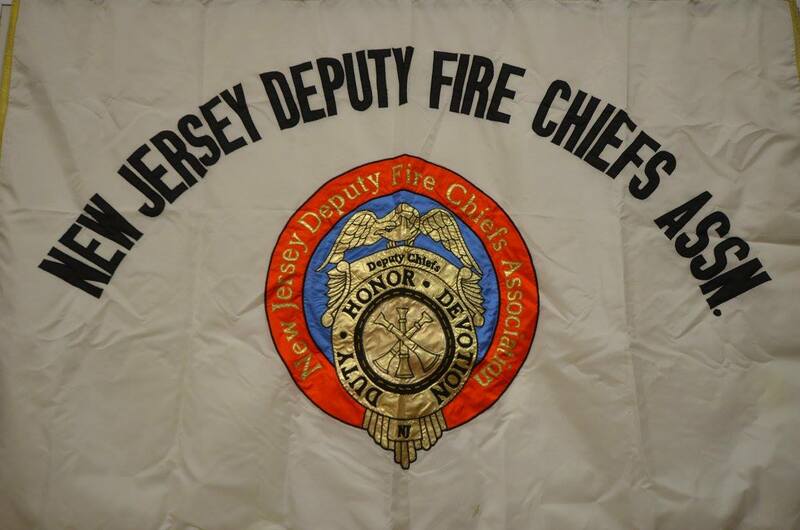 Please check our web site often to find out what is occurring in New Jersey's Fire Service.